While bankruptcy should always be a last resort, there are certain circumstances in which it may be the best option to help you regain your financial footing. If any of the following signs apply to your current situation, you owe it to yourself to speak with an experienced bankruptcy attorney to determine if filing is in your best interest. If you find yourself using credit cards to pay for everyday necessities like gas and groceries because the vast majority of your monthly income is going toward mandatory debt payments, it’s understandable that you feel financially suffocated. This is doubly true if you end up having to pay that credit card off with another one and it becomes more of a habit than just a one-time thing. If you’ve failed to make payments to a lender, they can take steps to obtain a court order to garnish your wages. If granted a Writ of Garnishment, your lender will legally have the right to arrange for your bank or employer to take a certain amount of money directly out of each paycheck until the debt you owe them is paid in full. If you’ve received notice stating one or more of your lenders will soon start attempting to garnish your wages, filing bankruptcy can prevent this from happening. If your wages are already being garnished, filing bankruptcy can still help protect you because it will order your lender(s) to halt any and all garnishment. If lenders or debt collectors are constantly harassing you with hostile phone calls, letters, etc., filing bankruptcy can help put an end to this as well, giving you a much-needed break from these stress-inducing interactions. If you’re having difficulty making your mortgage payments, to the point where foreclosure is not just a fear, but a real possibility, declaring bankruptcy may be the best way to help you get back on track with your payments. In this scenario, filing for Chapter 13 bankruptcy may be the best option, as it’s the only type that will ensure you can stay in your home and keep all other assets in exchange for creating and adhering to a strict delinquent debt repayment plan. Still Not Sure if You Should File? Declaring bankruptcy is truly a life-altering decision, so it’s certainly not one that should be made without a great deal of research and consideration. At Bartolone Law, we understand just how difficult this decision can be, just as we understand how challenging and disruptive ongoing financial hardships can be to you and your family’s life. 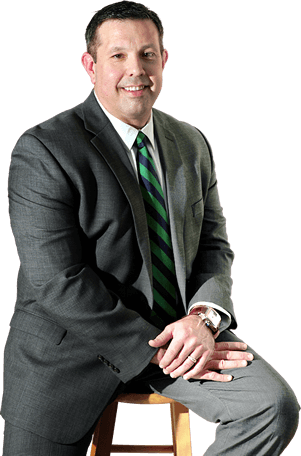 That’s why our knowledgeable, approachable attorneys are here to help Orlando area residents like you understand the benefits and drawbacks of bankruptcy to determine if this is the best way to achieve the fresh financial start you deserve. 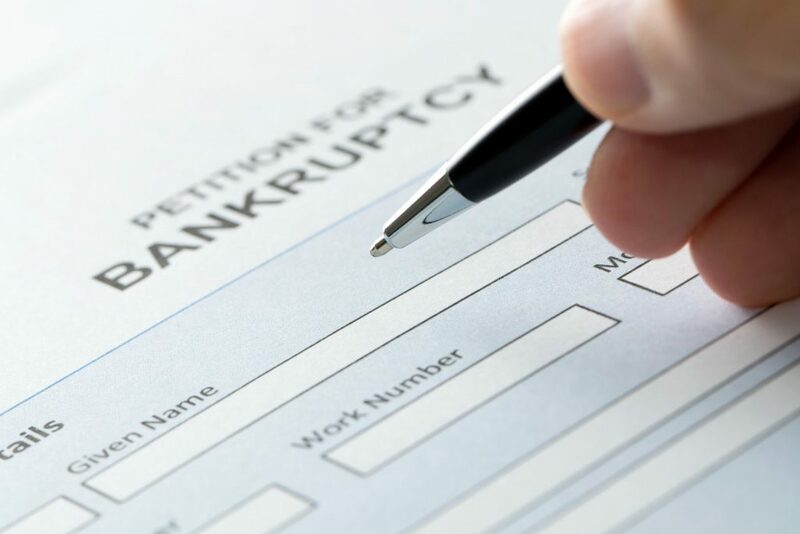 To learn more about the three different types of bankruptcy available to consumers (Chapter 7, Chapter 11 and Chapter 13) and how our team at Bartolone Law can help you navigate the process from beginning to end, contact us online or call (407) 294-4440 today for a free consultation.